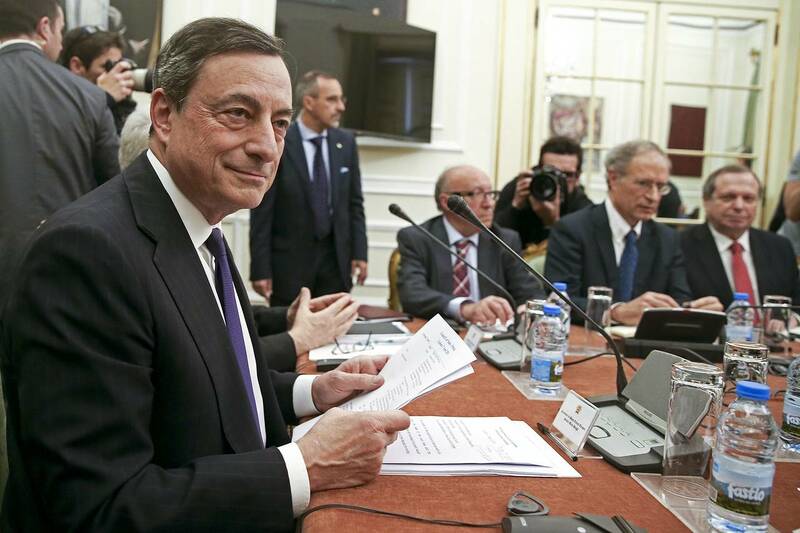 As the European Central Bank’s (ECB) governing council meets in Frankfurt today and tomorrow, investors and analysts will look for further signs of a gradual shift away from its loose monetary policy. To stabilise the Eurozone economy, the ECB launched a $1.1 trillion bond-buying program in March 2015 and extended it in 2016. While it’s clear that the stimulus package will run out sooner rather than later, ECB President Mario Draghi faces a delicate balancing act. On the one hand, the ECB needs the markets to get used to the idea that cheap money won’t last. On the other, it wants to rattle the markets as little as possible, meaning that an all-too-sudden shift away from the quantitative easing mechanism is unlikely. Mr Draghi’s speech in Sintra, Portugal three weeks ago gave an indication of just how close the markets will be listening. Although there was no real news, bond prices jumped markedly, raising hopes that the Eurozone’s economy is finally picking up speed again.